My car’s factory warranty is about to expire, can you look it over to make sure I won’t have any issues in the future? AYes! This is why we offer a going out of warranty inspection! While we can’t predict the future, we do know Mercedes inside and out. We can easily identify problems that are already present in the vehicle and can be easily overlooked. We know common failure, wear and tear items that are on the verge of becoming a big expense. Why throw money away when it can be fixed for free by the dealer? AEven if you regularly service with the dealership they are unable to tell you about these issues unless it is a safety risk. Do you work with aftermarket or outside factory warranty policies? AYes! While we can work with whatever warranty company you have a policy with, please be aware you are ultimately responsible for the bill. Some companies do not cover diagnostic fees, correct labor times, or our labor rate. There can also be delays in repairs from having an adjuster come out to photograph and inspect the vehicle. We’ve also had them send cheap aftermarket or used parts as well. We are not responsible for the quality of the parts or price matching to their liking. We will notify you of the situation and keep you updated on the status before performing repairs. Also if the company payment is delayed keep in mind the vehicle will not be released until full payment of the repairs is tendered. Do you offer car washes? AIn short, No. However, we can schedule a proper professional detail for you to be done before picking up if desired. My car was in a collision can you fix it or inspect it? AYes and No. We are not a body shop and cannot fix frames/chassis/sheet metal, perform paint or body work. However, we commonly work with body shops to help repair cars. Often their body technicians do not have the training, knowle1ge, or tools to properly fix or diagnose problems that may arise from a vehicle collision. 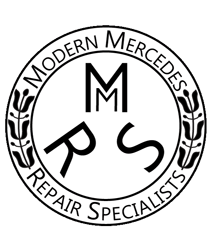 We can work with them to ensure your car gets fixed properly or to check over their work after completion to make sure nothing was overlooked. My airconditioning smells bad. Can you fix that? AYes! This is quite common in all modern vehicles as the evaporator of your vehicle’s air conditioning system naturally encourages the growth of mildew and mold from being in constant darkness and moisture. We offer evaporator odor treatments that will assist in this problem.  I dont trust my dealership or normal service provider can you offer me a second opinion? Something sounds fishy. AYes! We will gladly assist you in any way possible. In some cases it may only require a phone call. This industry earned it’s reputation for a reason. There are a lot of thieves out there, have peace of mind knowing your satisfaction is our number one concern. I’d like a more performance from my vehicle. Can you offer any solutions? AYes! We offer a wide variety of performance parts and tuning solutions from all the big names. I can’t stand my vehicle’s eco – start/stop always being on. Is there anyway to get rid of it? AYes! We have solutions to program this irritating feature out of your vehicle. Do you offer vehicle pick up and delivery? AYes! Please call and we can schedule something that works best for you and your needs. I own an AMG vehicle and am very particular about who works on my vehicle (good you should be). What vehicles have you actually worked on? AWe work on nearly all of the 2000+ AMG product line – All of the 65, 600, 63, 55, 45, 43, 32 models, including speciality vehicles such as Mclaren SLR, SLS (GT), GT(-S), SL65 Black Series, CLK63 Black Series, C63 Black Series. No repair is too big or too small. You name it. We’ve likely done it. How quickly can I expect my car to be fixed? ARepair time varies widely on a case by case basis. Without knowing the nature of the problem it is hard to say. Something as a service may have a turn around time of only a few hours. For repairs diagnosis and parts availability will vastly affect when your car will be ready. Contact us and schedule an appointment. We can give you a realistic expectation and time frame case on case scenario. We will also provide daily progress updates via your prefered method – text, email, phone call.